If you’re looking for shooting attire, you’ve come to the right place! 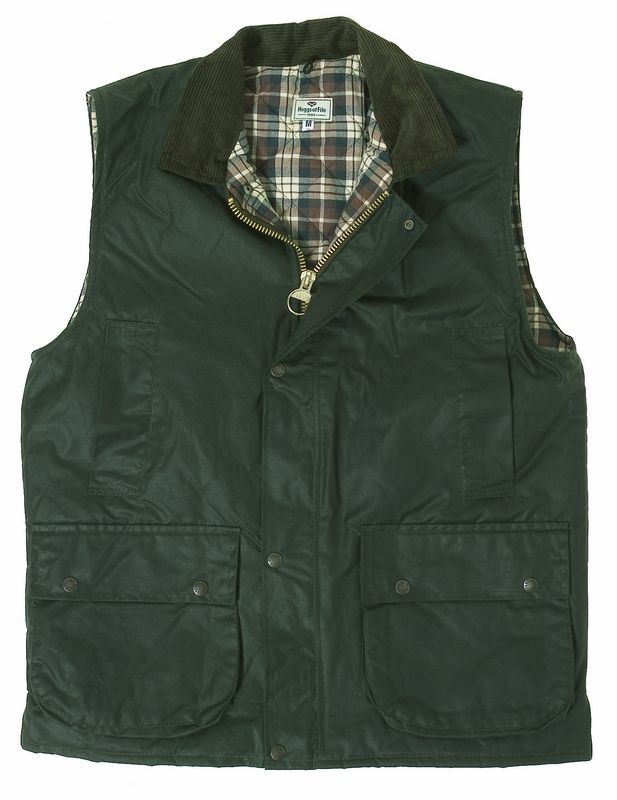 Here at PPG Country Clothing, we supply hunting season must-haves in the form of the mens shooting gilet and pullover. 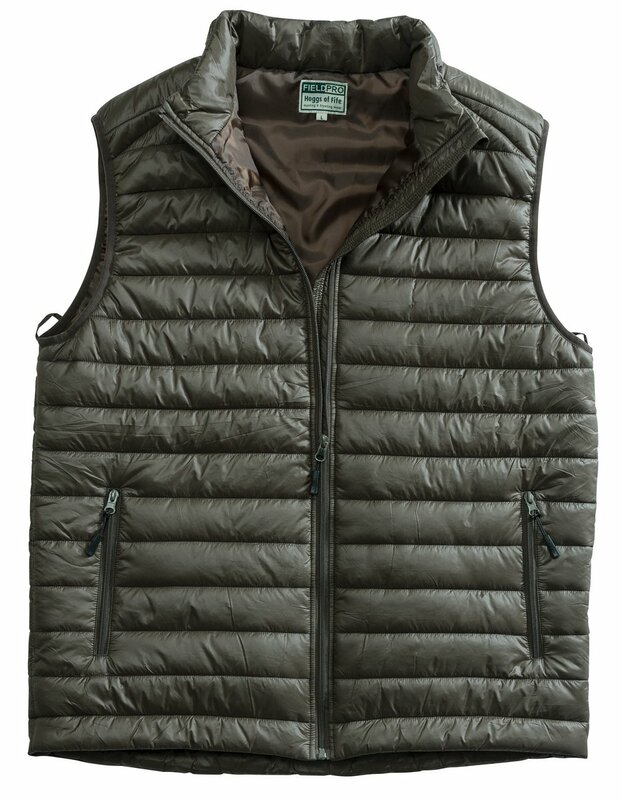 The mens shooting gilet ensures that you’re dressed in the best when out for a shoot, boasting style and sophistication. We have a complete range of stylish jumpers and waistcoats available for you to choose from, offering protection against all weathers. Our mens shooting jumpers are available in leading manufacturers like Hoggs of Fife. The luxury shooting clothing is guaranteed to provide you with exceptional value and you even have a choice of colours and styles to choose from. 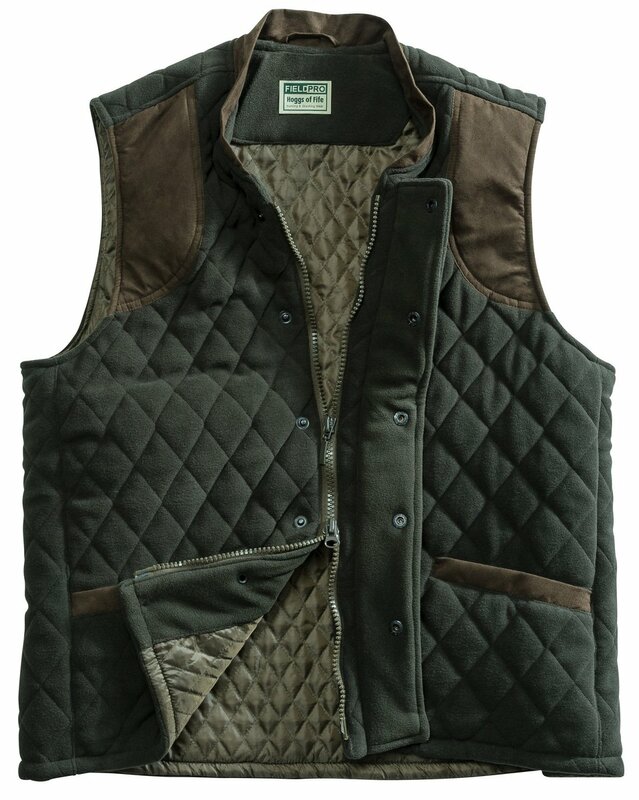 The mens shooting gilet offers unrestricted movement, allowing you to shoot in comfort and aim accurately. 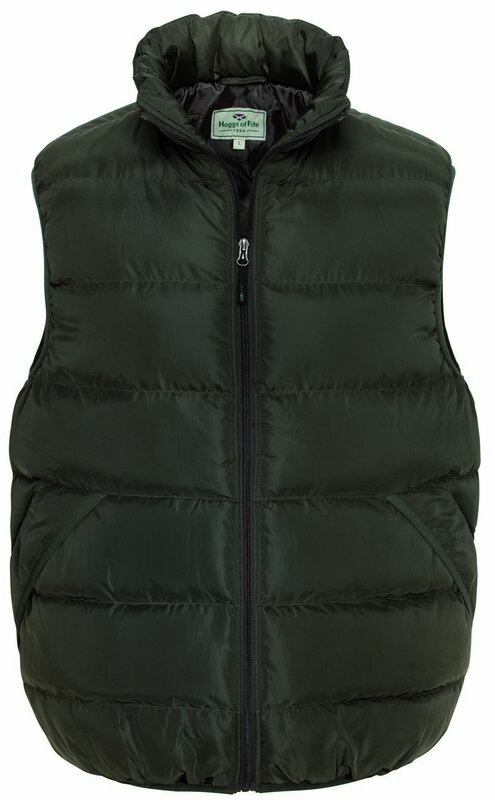 Choosing the right gilet will enable you to be on top of your game- it’s no surprise that the mens shooting gilet is a firm favourite amongst country-folk! The mens shooting waistcoat is designed with your needs in mind. 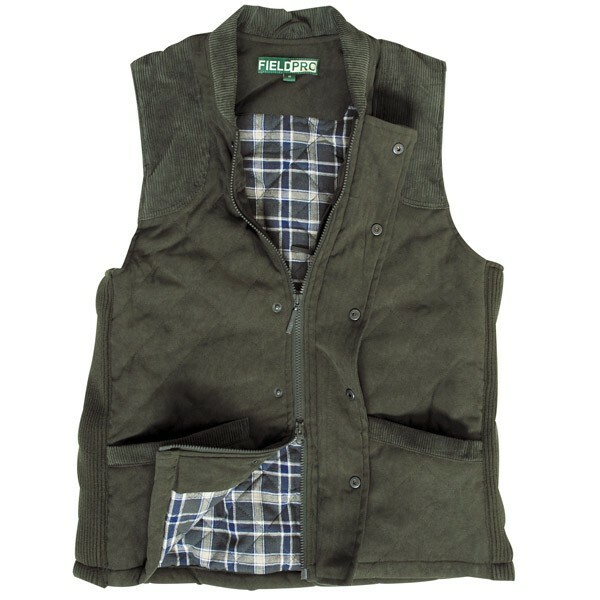 Here at PPG Country Clothing, we provide the mens shooting waistcoat to suit all tastes and requirements, so whether you’re looking for a quilted, waxed or fleece waistcoat, you’re sure to find it. No matter which mens shooting waistcoat you choose from our collection below, you’re bound to look the part! Our waistcoats are not only designed to provide comfort and warmth but are also perfect for those who are looking for stylish attire. 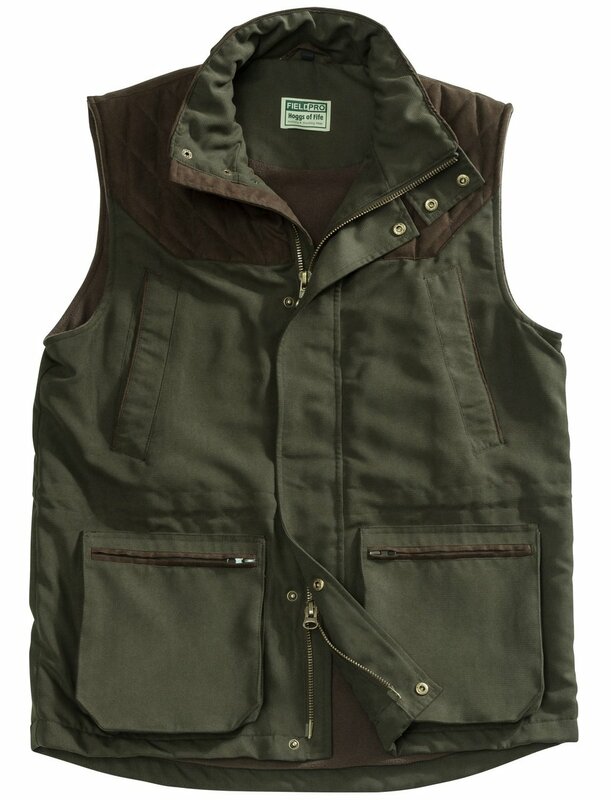 Incorporating a hardwearing design, the gilets are perfect for country pursuits. A gilet will provide protection against the unpredictability of the weather, allowing you to keep warm and dry all day. 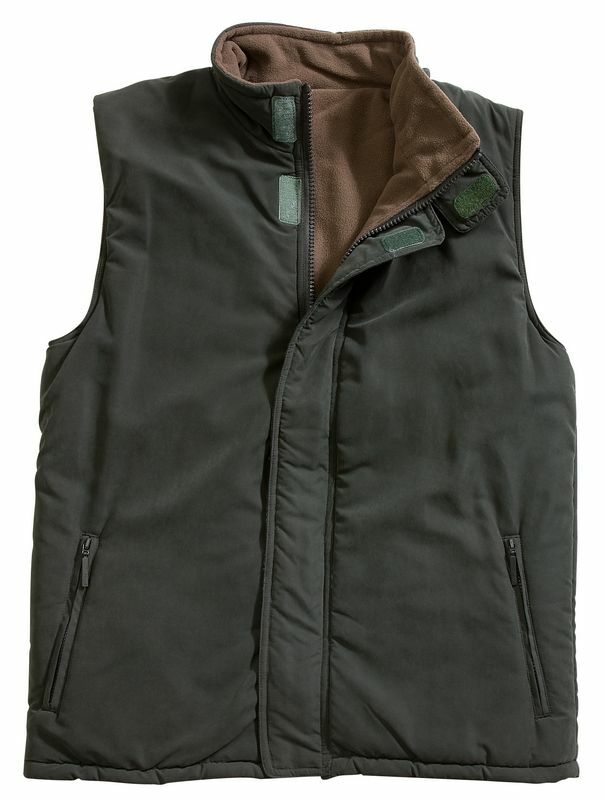 We supply the mens shooting gilet to suit the style and price requirements of every customer. Any mens shooting waistcoat will incorporate pockets of some kind, whether it be external cartridge pockets or internal zip pockets. Our waistcoats provide enough space to store essential items, making it easier for you to carry them with you. PPG Country Clothing caters for the country gent, providing an extensive collection of high-quality sweaters. The mens shooting jumpers are ideal for any occasion and everyday wear. 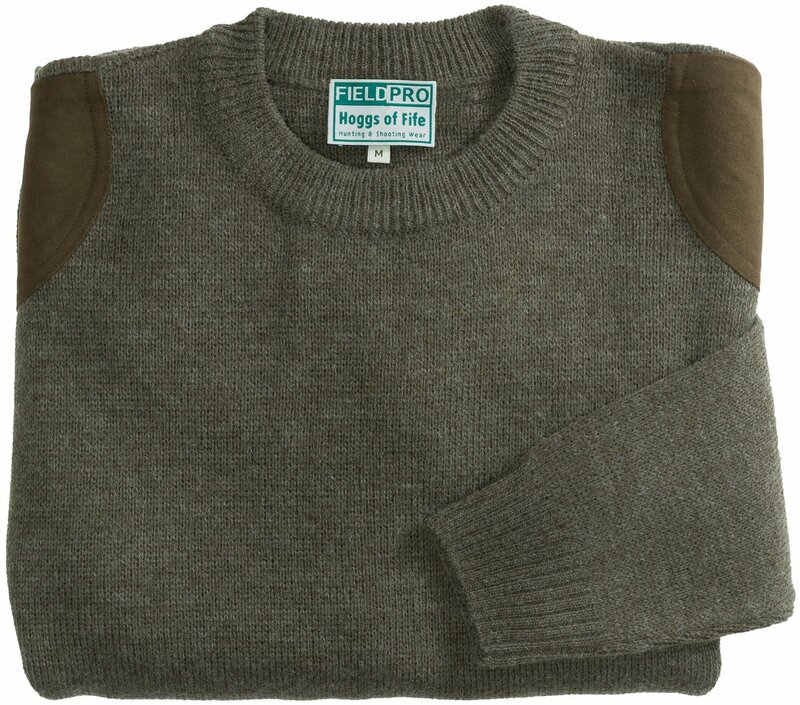 From our range of mens shooting jumpers, you’re bound to find something that meets your stylish needs because we supply the Hoggs of Fife pullovers in an assortment of colours and styles. 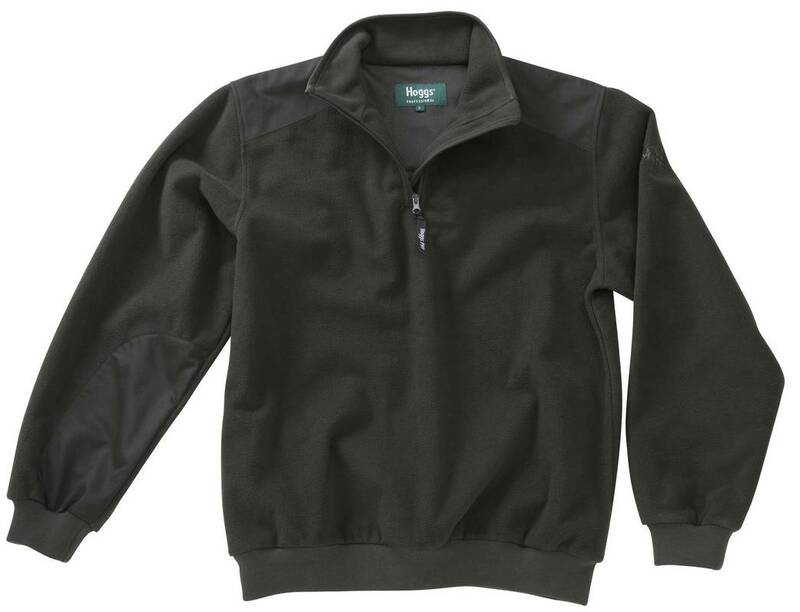 The mens shooting pullover is a wardrobe staple for all country professionals, providing warmth, comfort and style. One of the main reasons why we stock the mens shooting pullover is to accommodate for cooler temperatures. Any of the pullovers within the collection below, provide a layer of insulation that allows you to perform to the best of your ability, regardless of the weather. 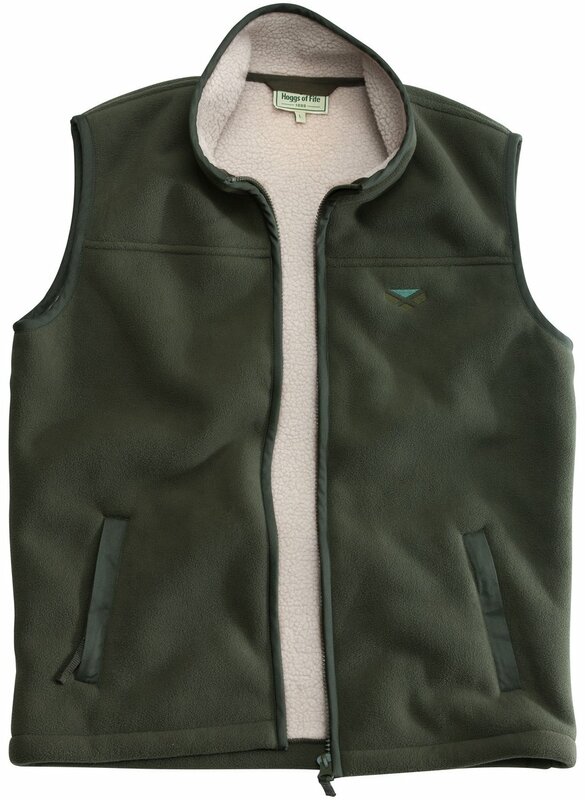 At PPG Country Clothing, we are proud suppliers of the mens shooting pullover which suits any country environment. The mens shooting pullover is designed to be weatherproof, windproof and breathable to offer enhanced comfort. 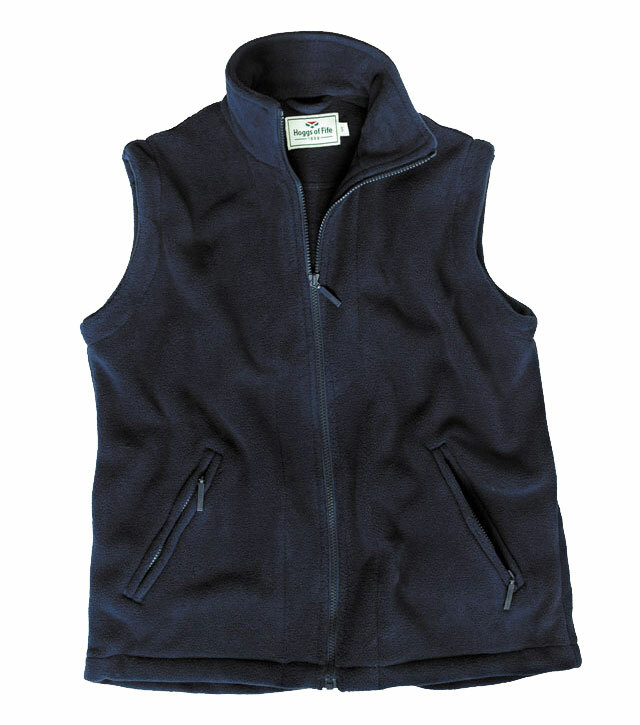 Could you benefit from one of the jumpers or gilets that we provide at PPG Country Clothing? Find out today by calling us on 01465 881188 or check out the collection here!